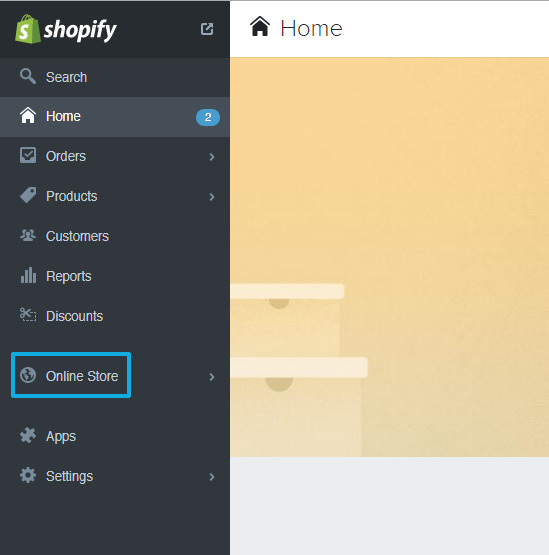 Follow the step-by-step guide below, with detailed screenshots, in order to integrate Bablic with Shopify and translate your Shopify website. 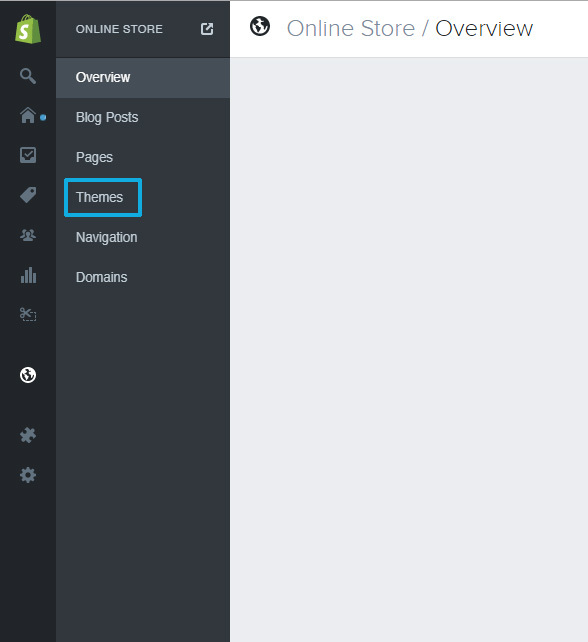 Log in to your Shopify dashboard/admin panel to get started! 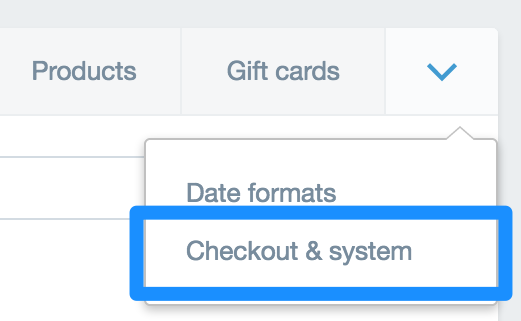 From the left menu/navigation, click on "Online Store", as seen in the screenshot below. 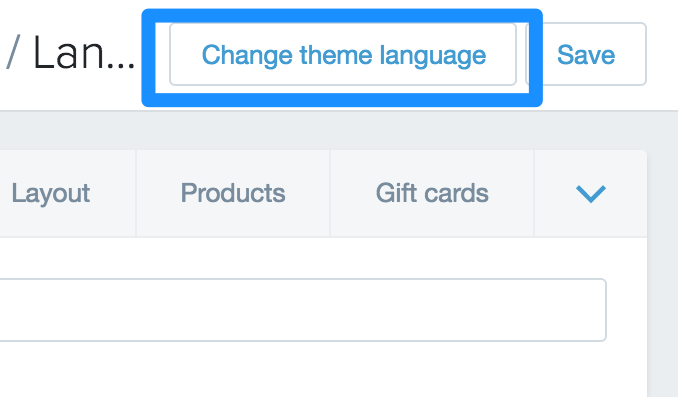 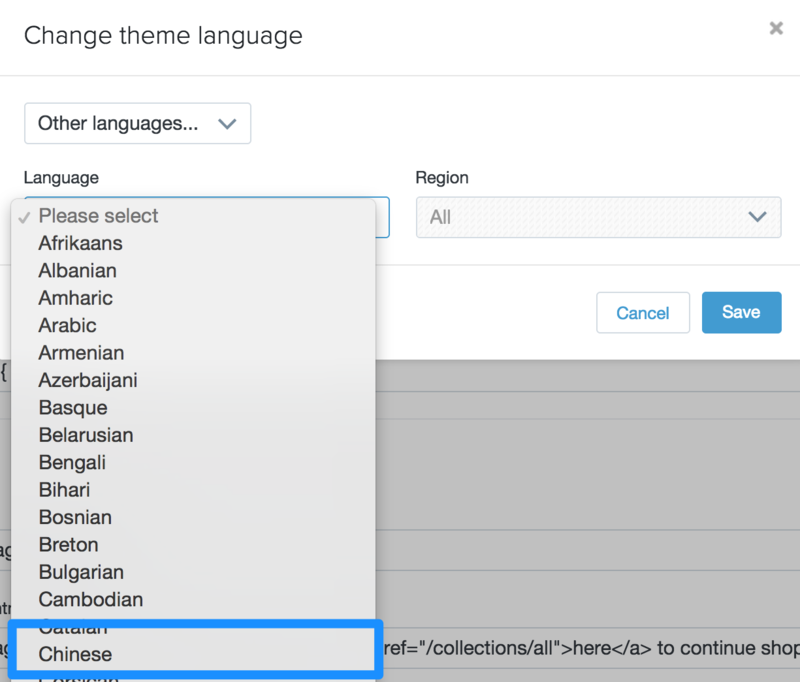 Next, please click on "Themes" in order to be able to edit your current theme. 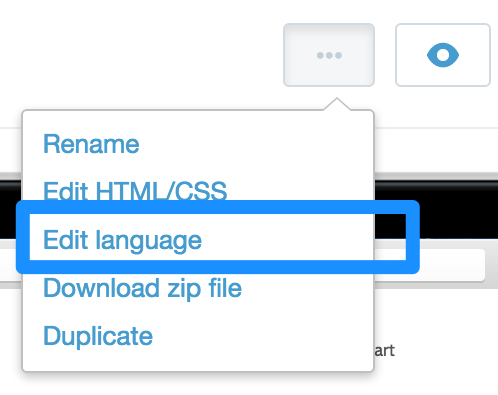 Towards the top-right, click on the "..." icon next to "Customize Theme" and choose "Edit HTML/CSS" from the dropdown menu. 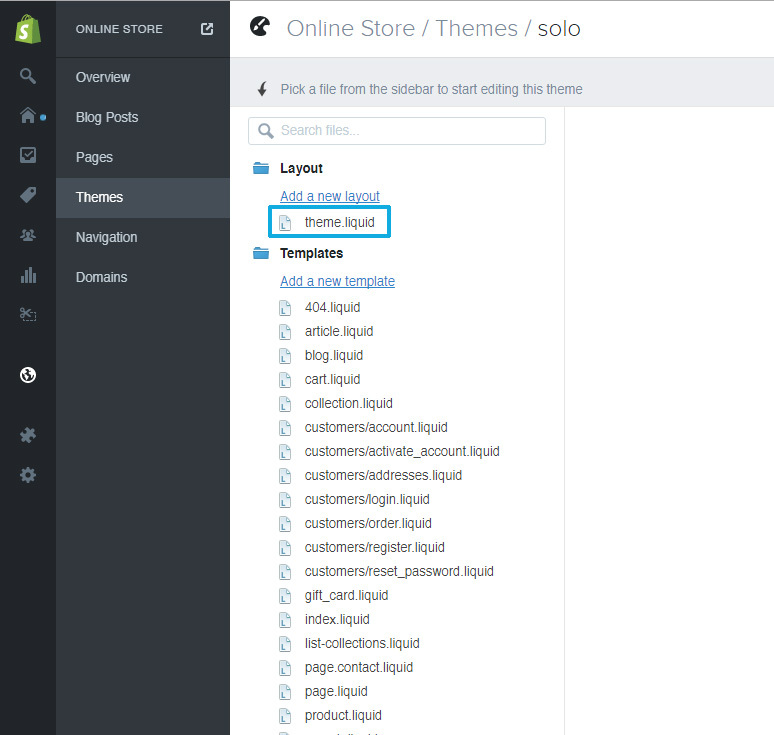 Under "Layout", click on "theme.liquid" to open up the HTML editor where we'll paste the Bablic code. 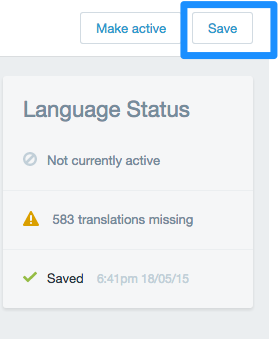 The last step; make sure to "Save" your changes. 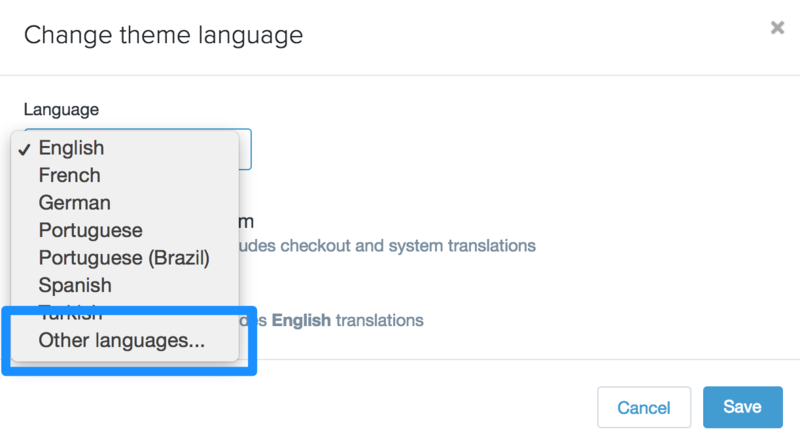 Once you're done, go back into the Bablic Editor and click Publish, that will make the translation live on your website. 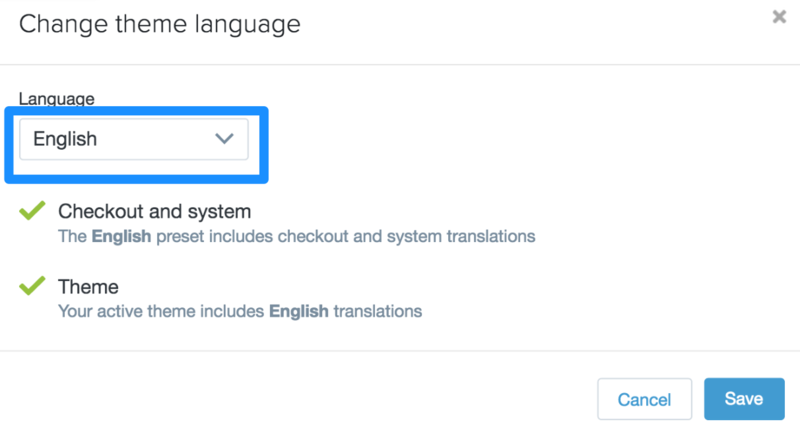 If the languages you added are fully supported then your integration is complete, if it isn't supported please proceed with Part 2 below. 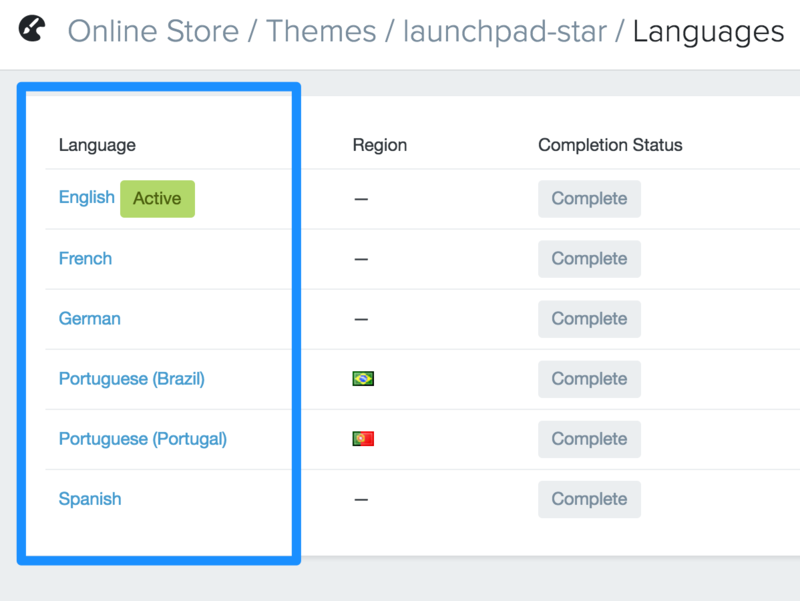 7) Click "Checkout and System"
If you have any issues translating your Shopify store with Bablic, please get in touch [email protected] - we'd love to help you localize your Shopify website.